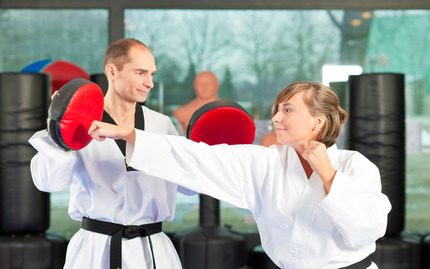 Originating in Korea to train unarmed combat skills to develop strength, speed, and and survival skills, taekwondo teaches you â€œthe way of the hand and the foot.â€ Basically, it teaches you how to break things, without ever breaking the bank. 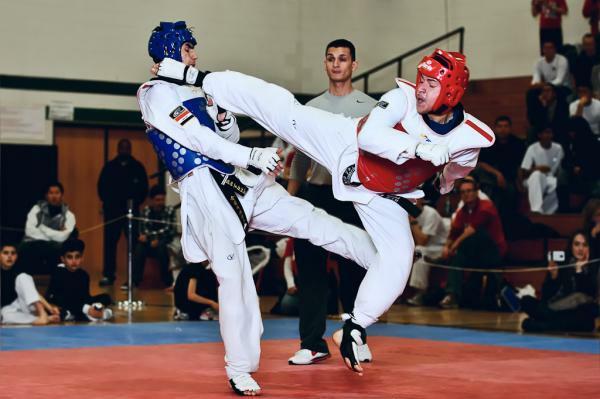 For those of you in search of a quick taekwondo class or a new dojo, hereâ€™s a list of Manhattanâ€™s hottest taekwondo joints. Tae Kwon Do translates to â€œBreak with foot, break with fist, way.â€ At Harlem Tae Kwon Do, youâ€™ll be doing plenty of breaking...without the bank. Harlem Tae Kwon Do helps you achieve perfect harmony between yourself and your environment, while also boosting your biceps. 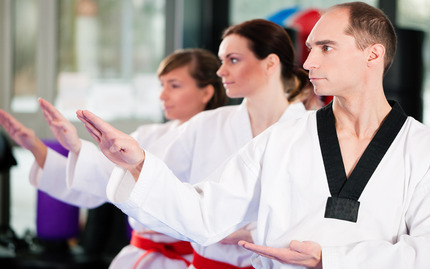 Thereâ€™s another reason to hit up Harlem other than Red Rooster, and itâ€™s Harlem Tae Kwon Do. Did you know you can learn taekwondo in Central Park? Did you hear that? Central Park! Dragon Taekwondo teaches you the kicks, blocks, punches, and â€œthe way of the hand and the foot.â€ While surrounded with NYCâ€™s beauty, youâ€™ll improve your strength, flexibility, coordination, kicking yourself into shape. Itâ€™s the prettiest workout youâ€™ve ever had.